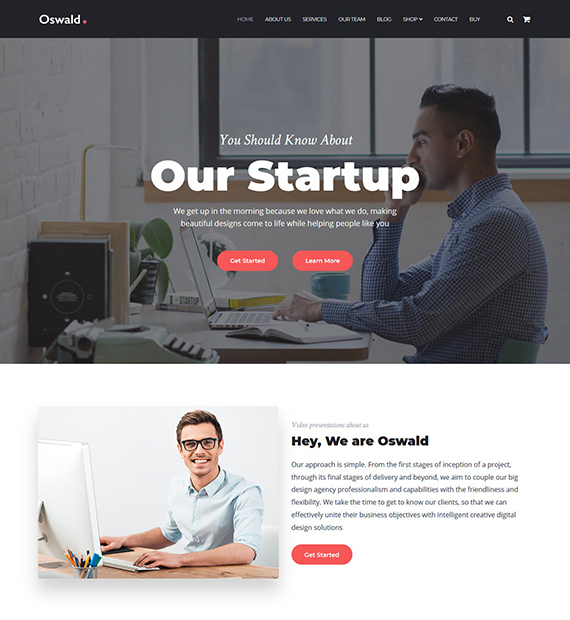 Oswald is a free multi-purpose theme for WordPress that comes with a ton of fantastic features. Whether you want to start a personal blog, online store, or a corporate site, this theme has you covered. There are lots of theme options to play around with, including various color options and font options. Oswald has also been designed to be compatible with WooCommerce to make things even better. Furthermore, the theme has also been optimized for good SEO performance to help you reach a wider audience.